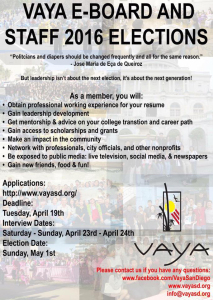 Are you a young professional or student who wants to better serve your community? The Vietnamese-American Youth Alliance is currently seeking nominations for individuals to serve on its executive board. 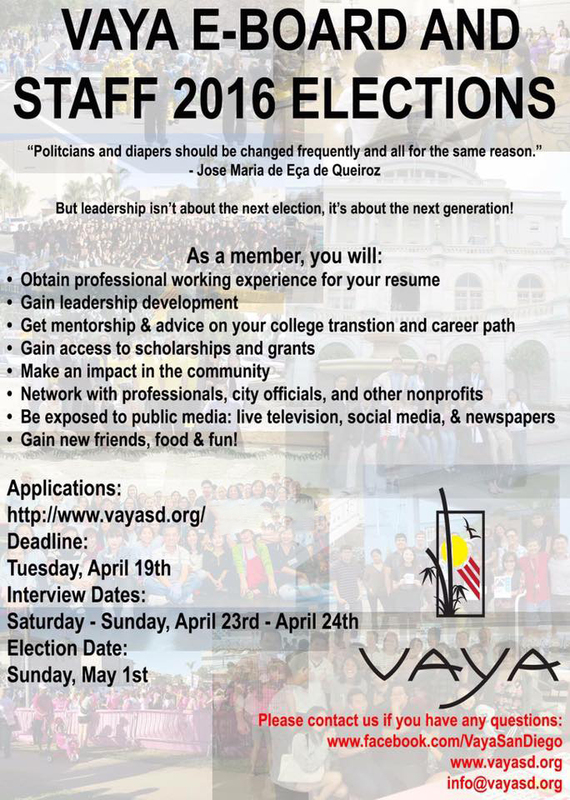 Nominations are open until April 19, 2016. Voting will be on May 1, 2016. 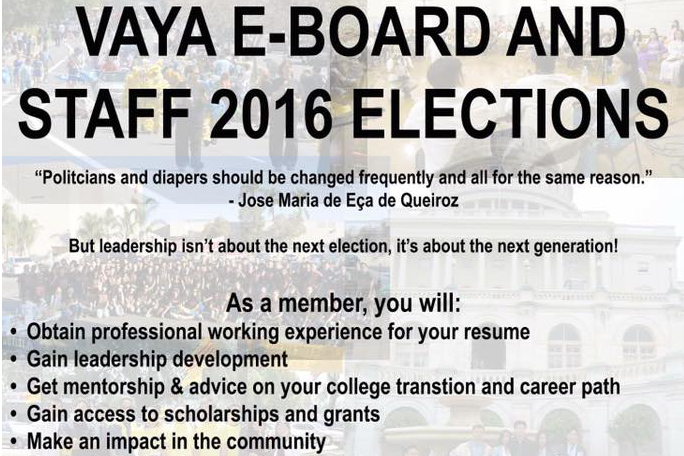 A two-year term for the newly-elected board members will start in June 2016. We are also looking for new volunteer staff to help lead the organization to new heights.